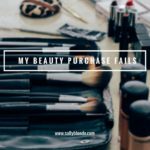 As I organized myself for 2015, I took inventory of the beauty products I fell in love with during 2014 and used time and time again. 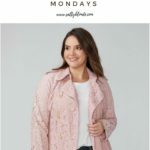 I love to see real life product recommendations and experiences, so I thought you might want to hear a few too! 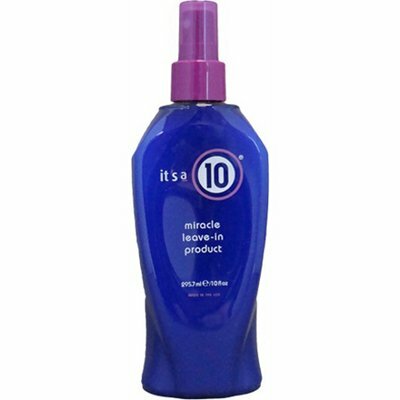 I have talked about this product on the blog before, but I really love how easy it makes it to de-tangle my hair after shampooing. It really was a game changer for my hair in 2014. I find myself going back to this Too Faced Matte Eye Collection time and time again. I love how easy it makes it to do my eye makeup. 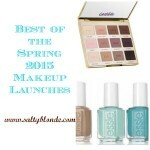 I use the lightest color all over my lid, the medium shade in the outer corner and the darker color as my liner. 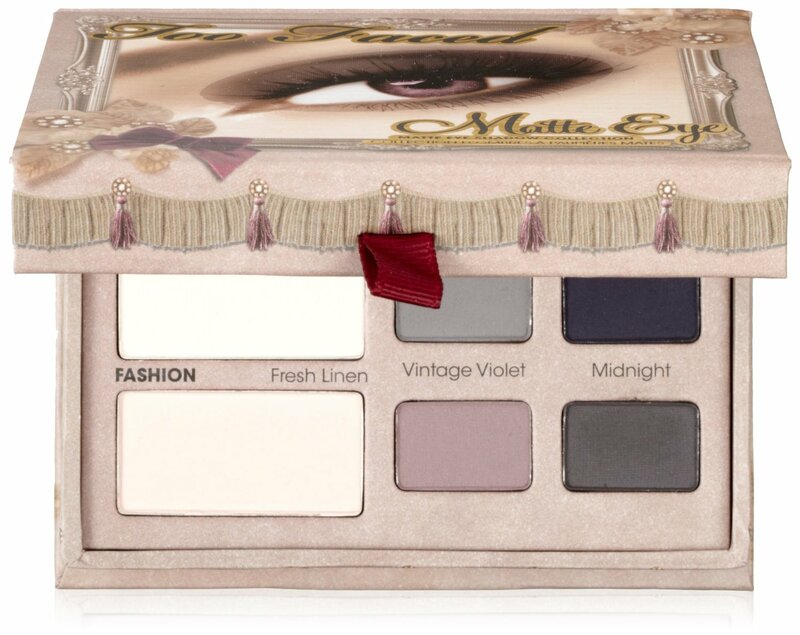 The all in one palette is perfect to take with me when I travel. 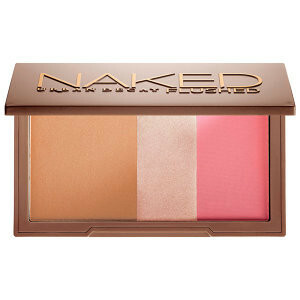 Another multi-use product I love is Urban Decay’s Naked Flushed. 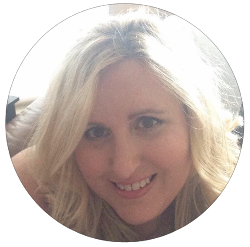 It is a highlighter, bronzer and blush all in one. I use it to contour and highlight pretty much every day. I did have a hard time finding the right version for my fair skin, but now that I have, I love it. 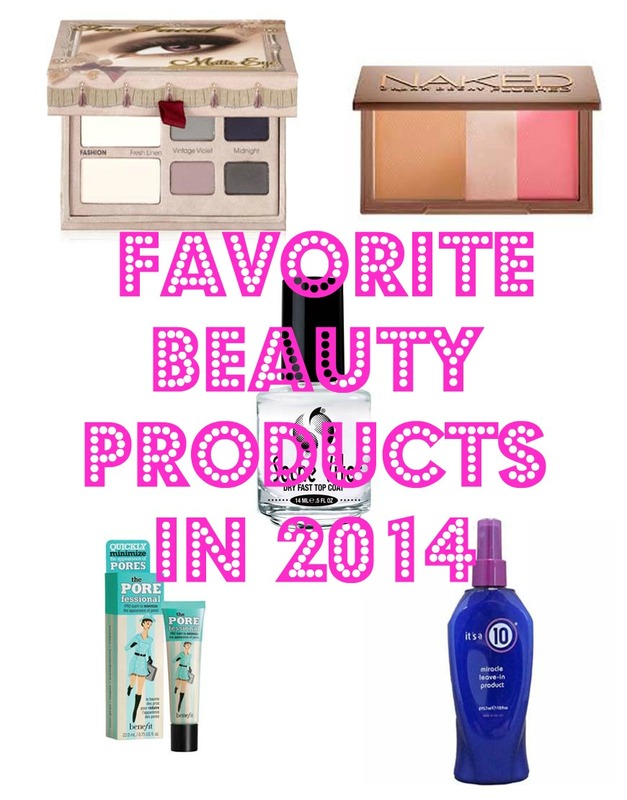 I’ve talked about this product before, but it really is magical. 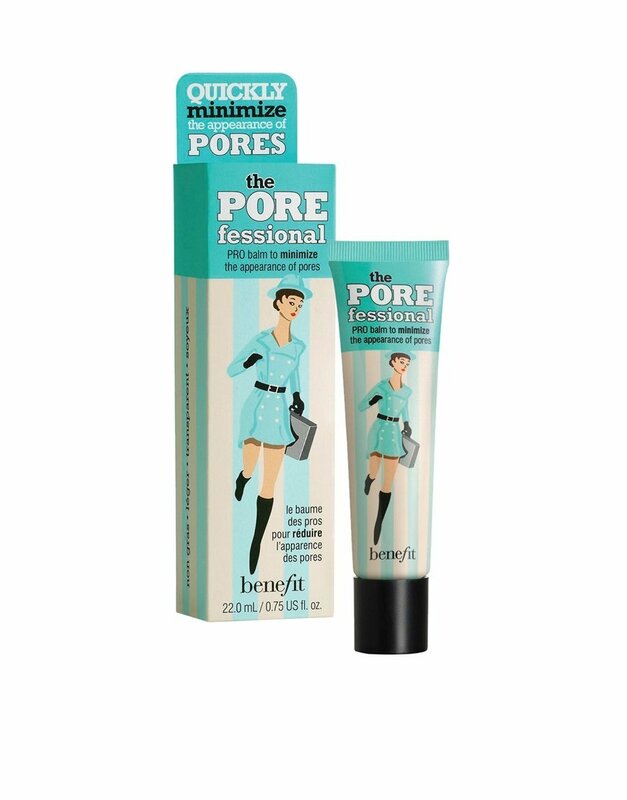 The Benefit Porefessional is a silky balm that minimizes the look of pores, but I find that it softens wrinkles. 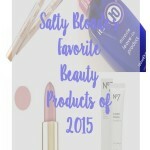 I use it prior to applying my foundation and I really see a difference in the appearance of any lines. It seems to blur them. 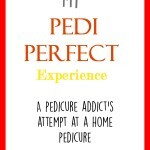 Highly recommend trying this product for yourself! 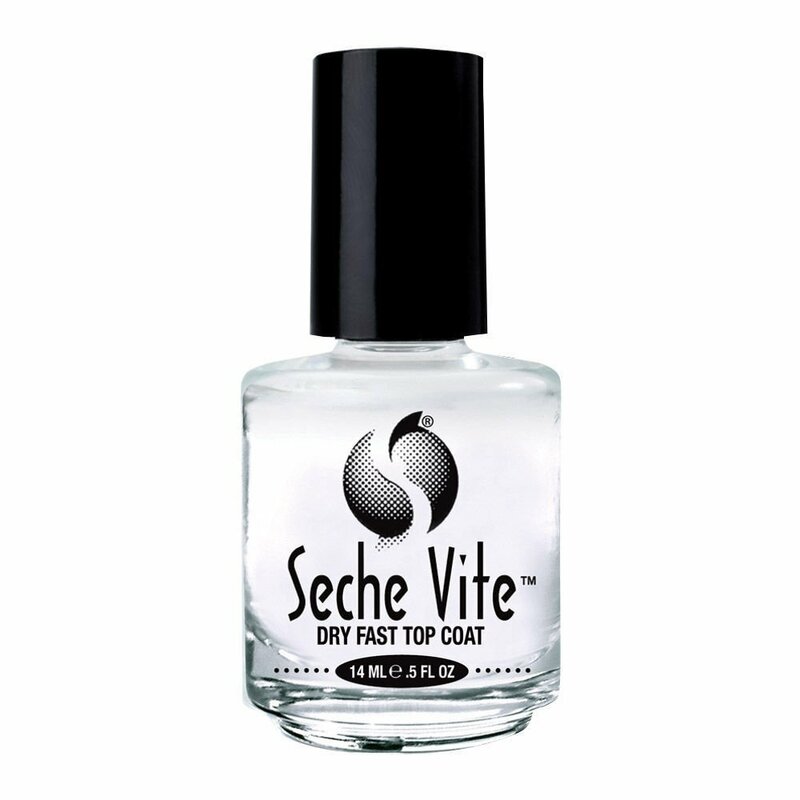 I have a deep love of Seche Vite’s Dry Fast Top Nail Coat. I have tried many different brands over the years, but after my first try of this one, I have never wavered. It is absolutely the best top coat out there. 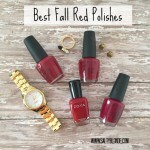 Super shiny, dries very fast, prevents chipping and makes your manicure look professional. It does tend to get a little thick after time (as you get deeper in the bottle), but still works great. I use it every time I do my nails. 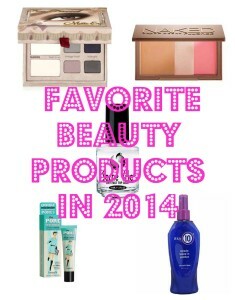 Did you find any products you can’t live without in 2014? I’d love to hear about them in the comments!